Bar in the Heart of the Old City of Palma Mallorca – Prime Location! A dream location to run a business in the very heart of the old city of Palma Mallorca. An extremely elegant bar in a prime location, with high footfall. The premises has been fully reformed throughout, having undergone a quality restructure. A modern and contemporary location, a trendy design whilst maintaining the Mallorcan charm of the old city. Inside the property offers approximately 120 M2 with seating for 35 customers and externally two terraces, one for 22 customers and the other for 18 customers. A property with triple aspect, affording light and space in the old town, which can be difficult to come by, with two entrances on different streets. Fitted kitchen in the basement level, with spacious storage room. Must be viewed to appreciate the quality, location and ambience! 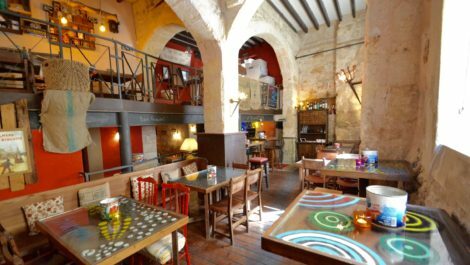 Spectacular restaurant offered for sale as leasehold business in a popular internal village of Mallorca. 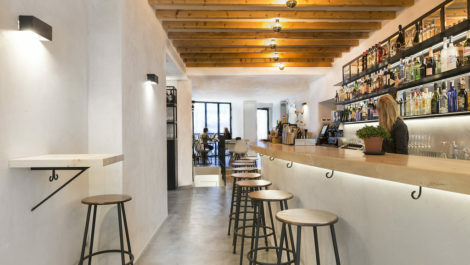 Set in a typical Mallorcan town, with cobbled streets full of charm and character, this is an unusual opportunity to acquire such a characteristic venue to run a restaurant business. A spacious property measuring approx 140 M2, set over two floors, with seating for 70 customers, a galleried landing, arched stone ceilings and a variety of charming spaces for diners to marvel in the ambience. In addition, there is an external terrace with seating for 35 customers. Must be seen! 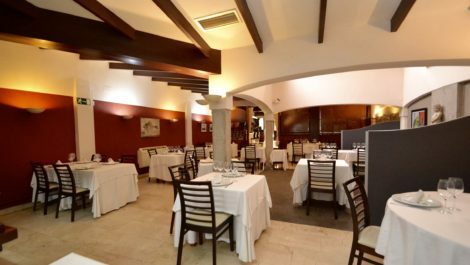 A spacious restaurant offered for sale as a leasehold business, situated in greater Palma centre, Pere Garau. 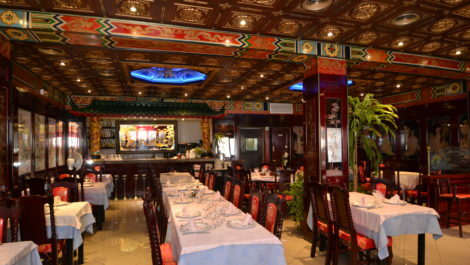 The restaurant has a spacious dining room, with an open plan bar area, storage room, and working kitchen with direct delivery access from the street. Set on a prominent corner location with the possibility to have an outside terrace if required. 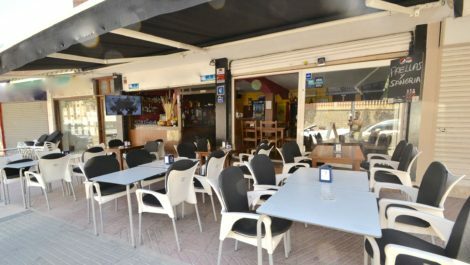 An established restaurant offered for sale as a leasehold business, in Palma Mallorca. The restaurant is set set in a large and spacious dining hall, in a traditional Mallorcan style property with exposed beamed ceilings, with capacity to seat 70 customers, 60 inside and 10 on the terrace. A large kitchen, with professional equipment, offered fully equipped and ready already for an immediate takeover. Additional benefit of a two bedroom apartment, which is included in the rental price, currently used as storage, but could be transformed into living space. 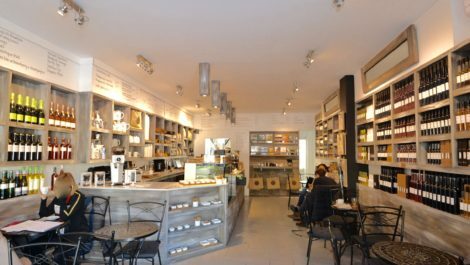 Retail Shop for Sale in Palma Mallorca – Leasehold – Price Reduced! A large retail shop offered for sale as a leasehold business, situated in a busy area of Palma, with good exposure. Ideal property for a supermarket or any kind retail, with lots of space for displays, with 7 windows overlooking the street which affords lots of light. Delivery waiting area directly outside the shop and a private garage. Spacious throughout, offering approximately 220 M2 square meters internally, all in good decorative order, clean and modern, with two toilets and storage room. Possibility to convert into a restaurant. 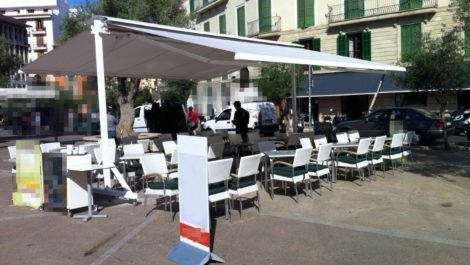 A cafeteria offered for sale as leasehold business situated in a busy location in the old town of Palma. Situated close to important landmarks, the main market and shopping district of the old town, in a prominent position, this premises benefits from high levels of passing trade. 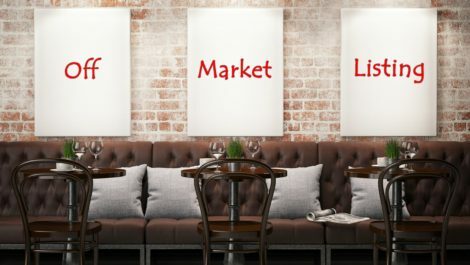 Ideally located to operate as a day business, cafeteria or restaurant, with a refurbished dining room and a great sized 30 M² terrace for al fresco dining. Immaculate condition throughout, with a modern style decor, a large basement for storage and staff or office space, and a kitchen. Offered fully equipped. This business is open and trading and is ready for an immediate takeover. 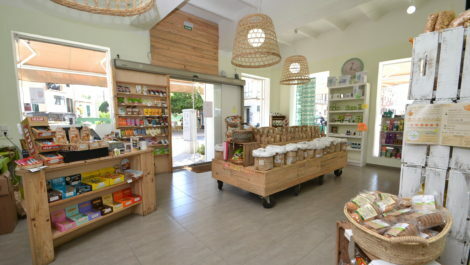 Commercial premises for sale in a sought after location on the south west coast of Mallorca. The property is sold as an investment opportunity, with a stable tenant in contract for a further 7 years with an attractive yield. 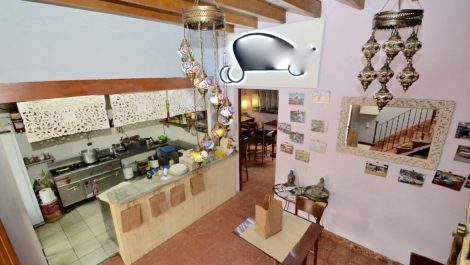 The premises is located in a commercial stretch of shops, in a busy location, close to the sea, with a large public car park, a private terrace measuring approximately 25 M2. Internally, currently set up as a coffee shop, with 67 M2, consisting of the main coffee shop, two toilets and a small storage room. Many important, established companies, run successful businesses from this location, with an international school nearby, tourist attractions, marina, restaurants, shopping and a large expat community from various nationalities living in the area. A newly renovated night club in the ever popular resort of Magaluf, Mallorca. 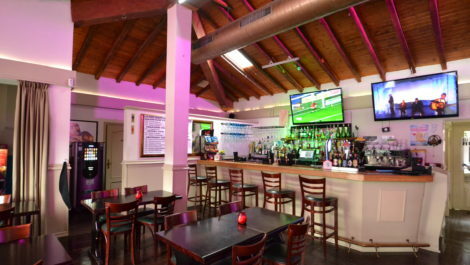 Excellent location just meters from the main strip, this 399 M2 listing has a capacity for 320 customer, with operational licences in place, two bars, VIP area of 60 M2, plus an external terrace of 120 M2. Offered as a rental or leasehold. Please contact us for viewings and more information. Franchise opportunity to run a non surgical fat reduction business in Mallorca. The treatment is delivered via a cooling system, which eliminates stubborn fat cells, treats cellulite, sports injuries, sprains, oedema (water retention) and even varicose veins. This is leading treatment which can be delivered from a salon, home or as a mobile service, given the manageable size of the device. This treatment has a high earning capacity and provides exclusivity of the area purchased. Only two areas are available for sale in Mallorca, contact us for more information on this exciting opportunity.